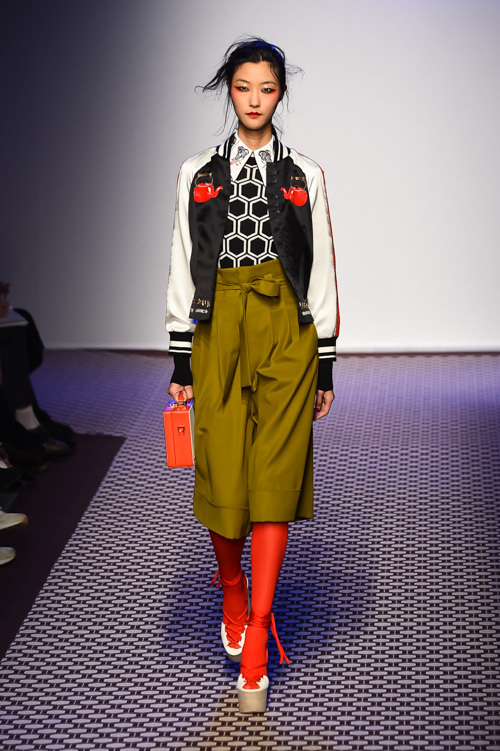 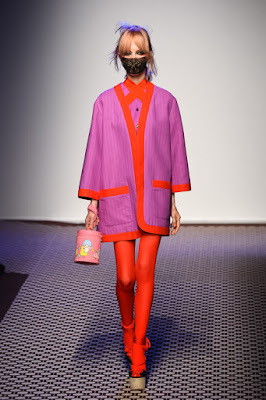 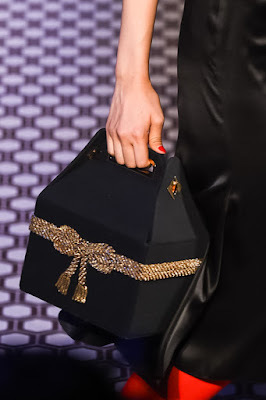 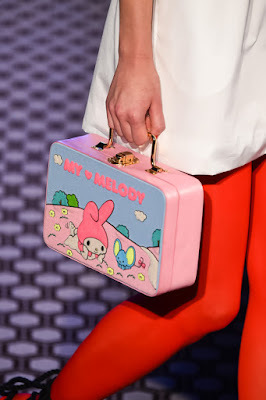 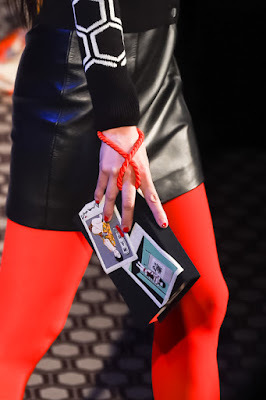 Olympia Le-Tan revealed her Ready-to-Wear 2016 spring-summer collection on October 3, 2015, Paris. 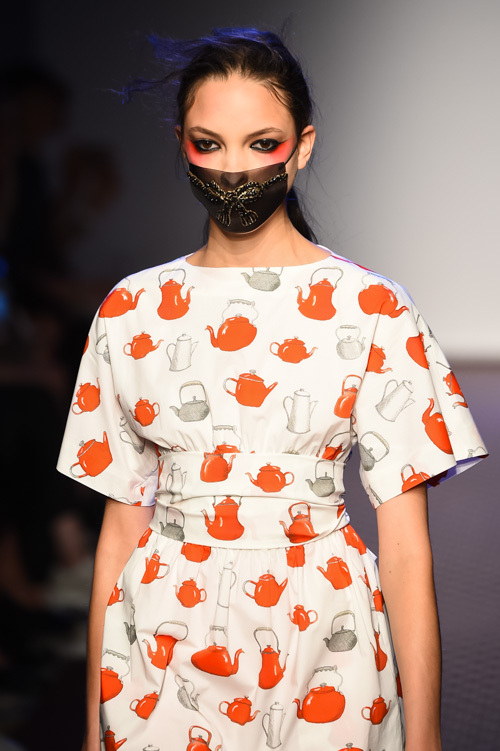 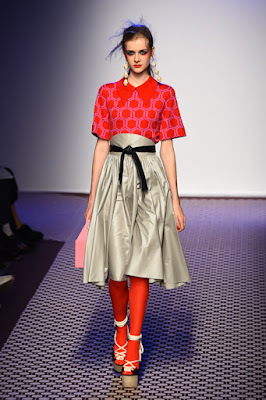 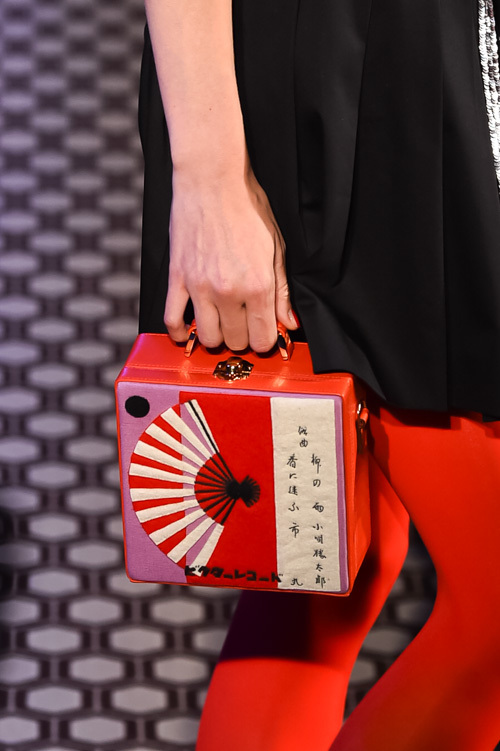 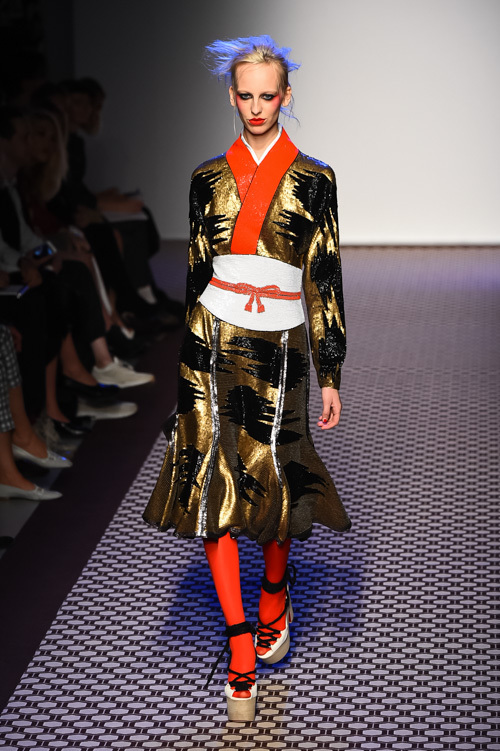 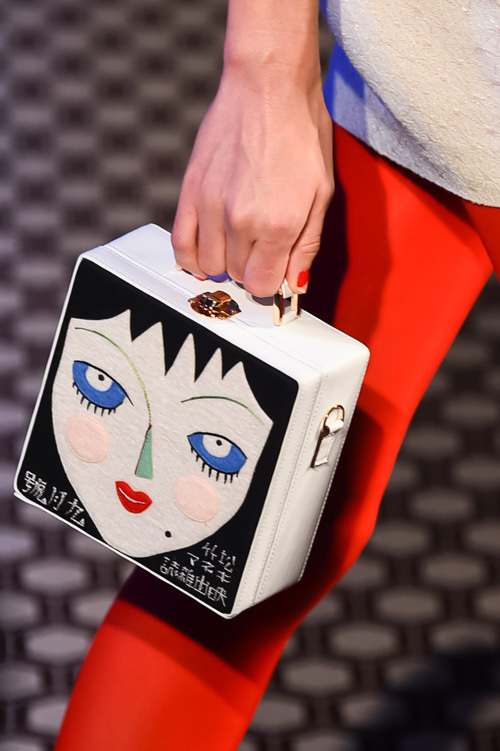 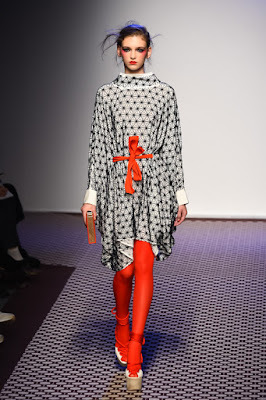 The collection was deeply inspired by Japanese culture and her beloved Hotel Okura in Tokyo. 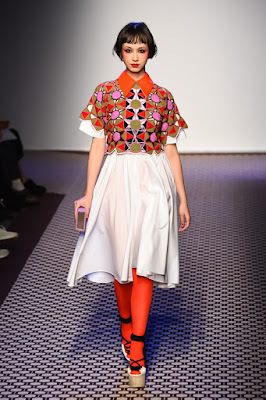 It feature motifs from both contemporary and traditional culture, digging down into different dimensions; Kimono, geigi portraits, and My Melody was presented. 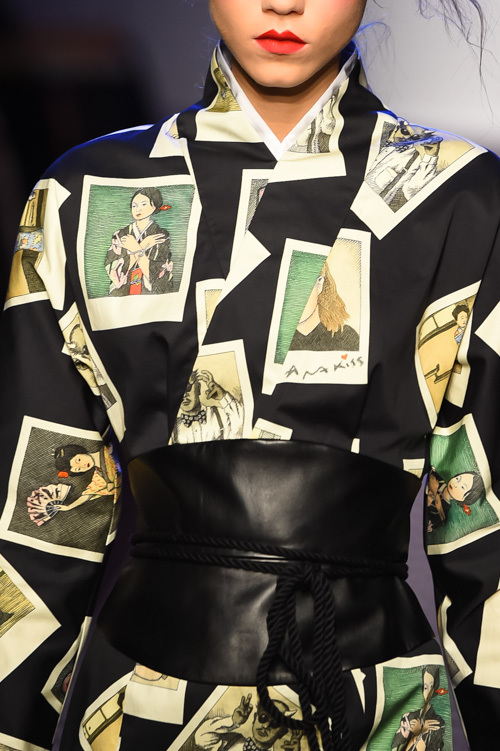 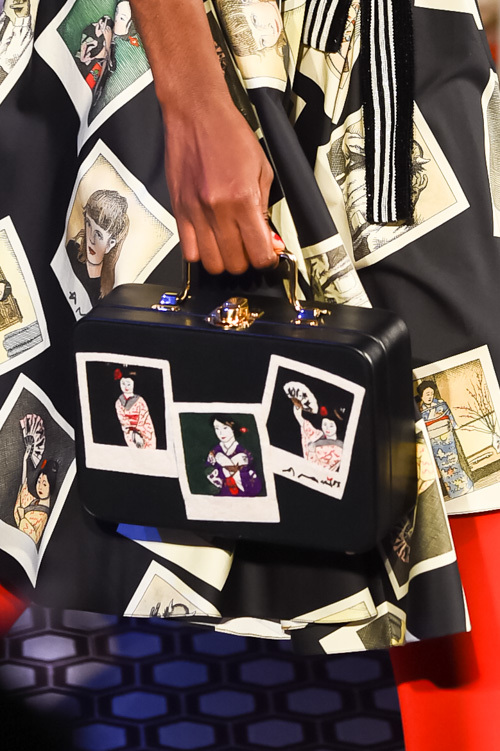 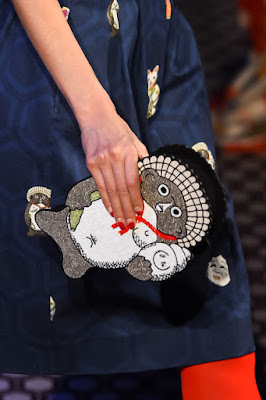 In many piece, Polaroid images by Nobuyoshi Araki was printed on garments and clutches. 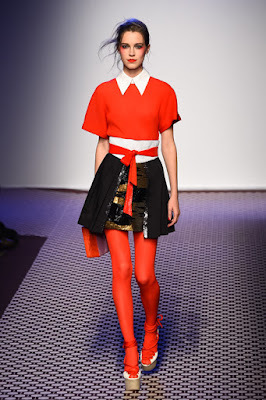 Find out more about Olympia Le-Tan here. 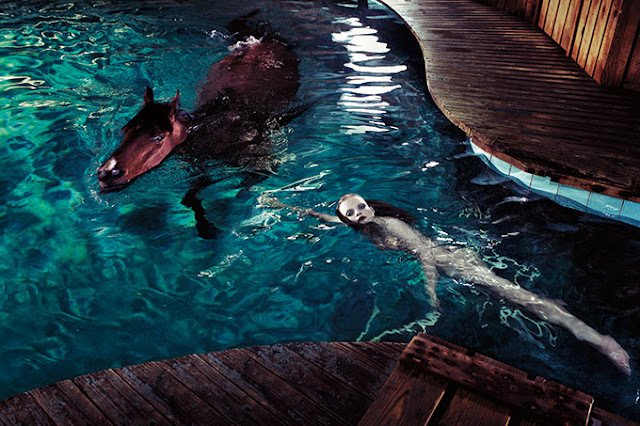 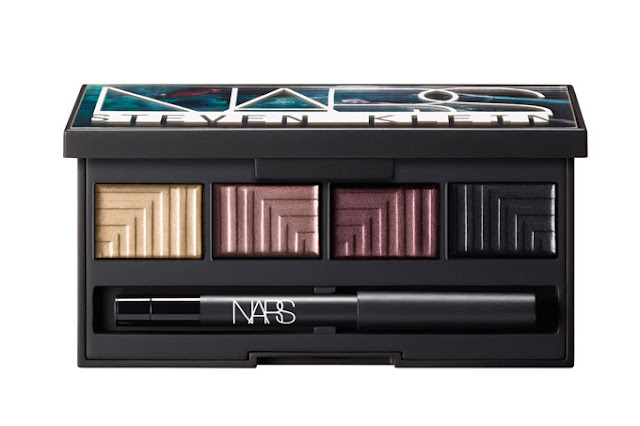 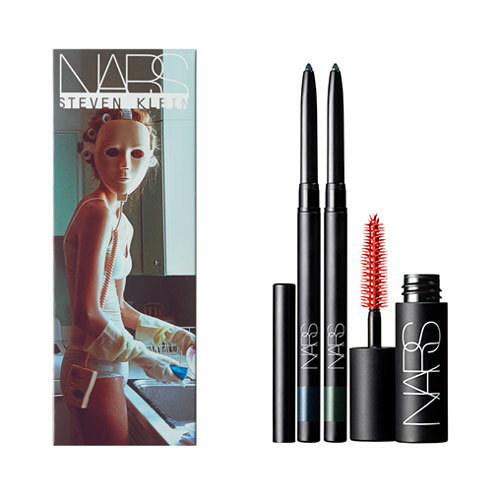 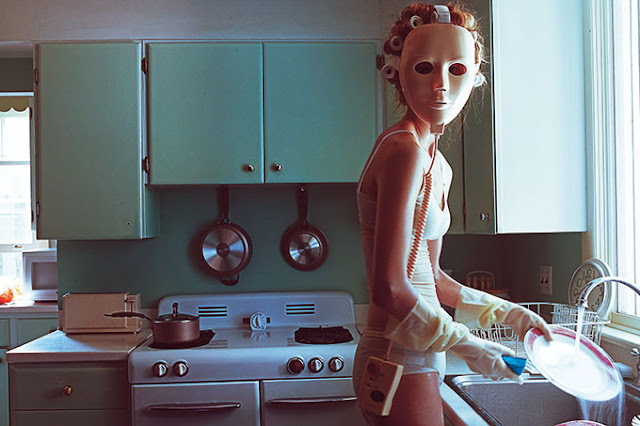 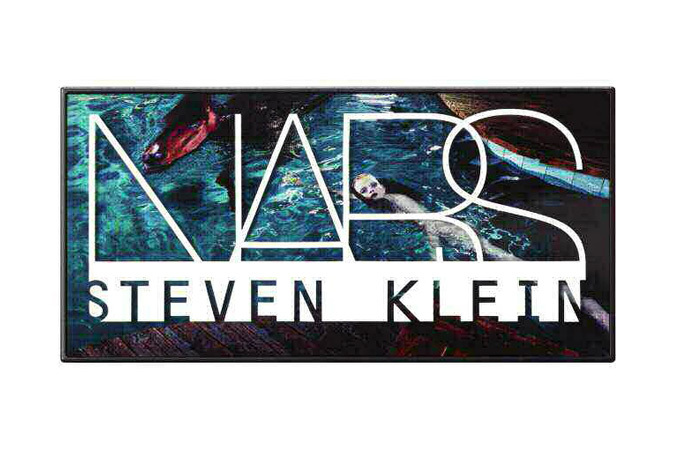 "NARS x Steven Klein Holiday 2015 Collection" will be released in stores on November 20, 2015. 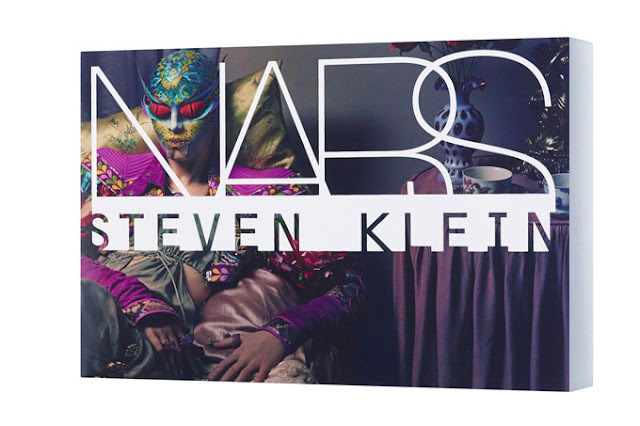 Killer Shine and powered pigments, the color palette is inspired by images by Steven Klein mainly focus on the strong contrast colors. 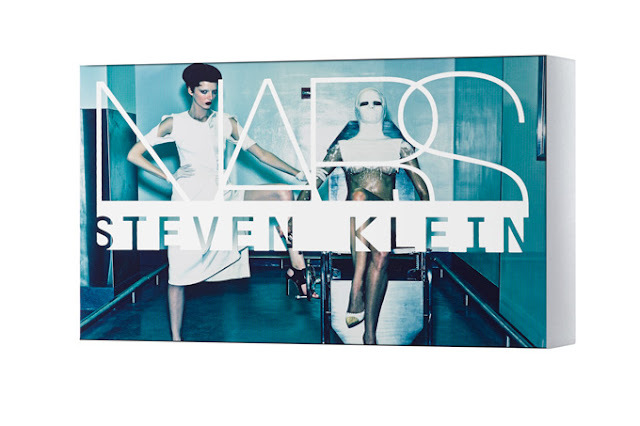 The full collection is now available online for purchase. 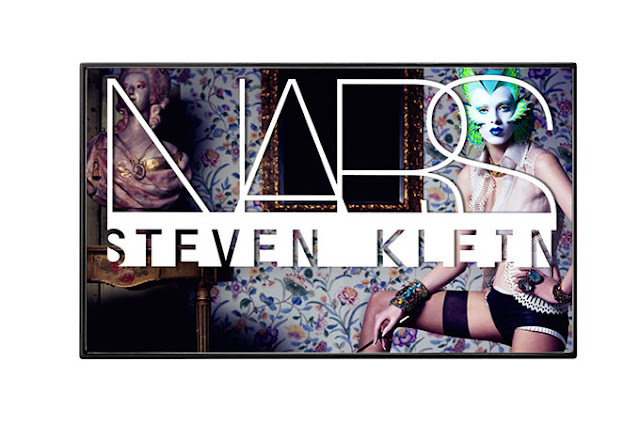 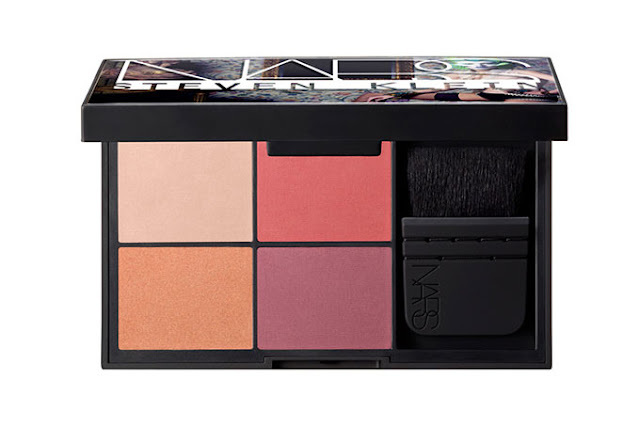 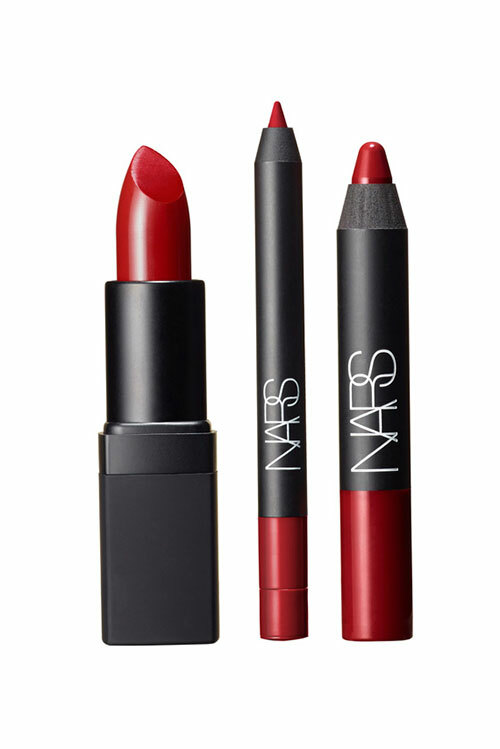 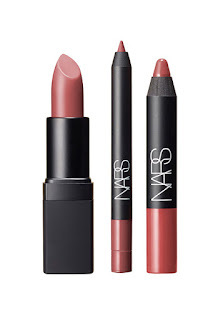 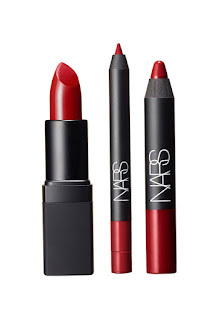 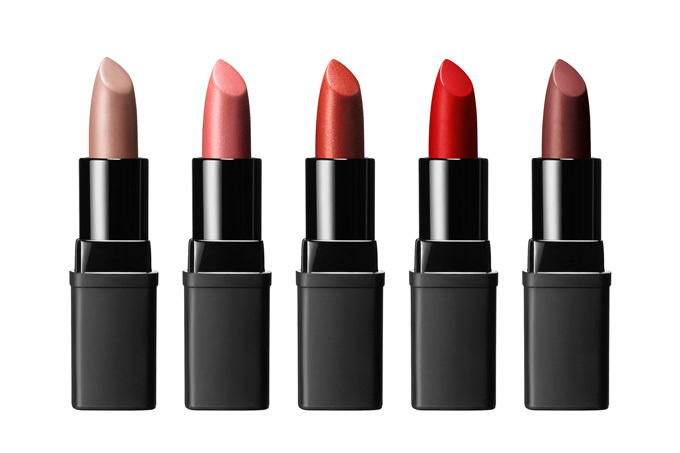 Visit NARS official site here.